Are you looking for something creative, fun, and interactive? I may have an answer! 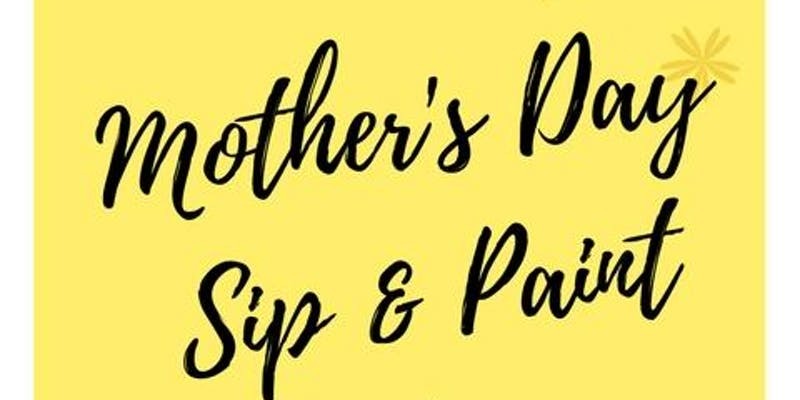 Spend time with your mom this year at the Sip and Paint Night at Glory Days Grill. Sit back and enjoy a glass of wine while painting your personal portrait. All painting supplies and artist instructions are provided in the price of ticket. No art experience is required. The class will be about an 1 1/2-2 hours. Bring your mom and enjoy painting with great food and drinks! 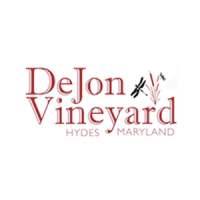 Celebrate all the lovely mothers in our lives, at Dejon’s annual Mother’s Day Event. Enjoy live music and entertainment by a hand full of great, talented musicians, featuring members of The R.A.T. Pack, Cockeyed Jr. and others! Music entertainment is from 1-4:30 pm, and is scheduled to be outside. Fresh and delicious cuisine will be prepared and catered by, Band of Brothers Catering. Other food vendors will be on site for purchase. You are welcomed to bring your own snacks and picnic. NO alcohol or pets permitted. Ticket Price: $10 admission per adult; kids FREE entry. The best Mother’s Day gifts speak from the heart. 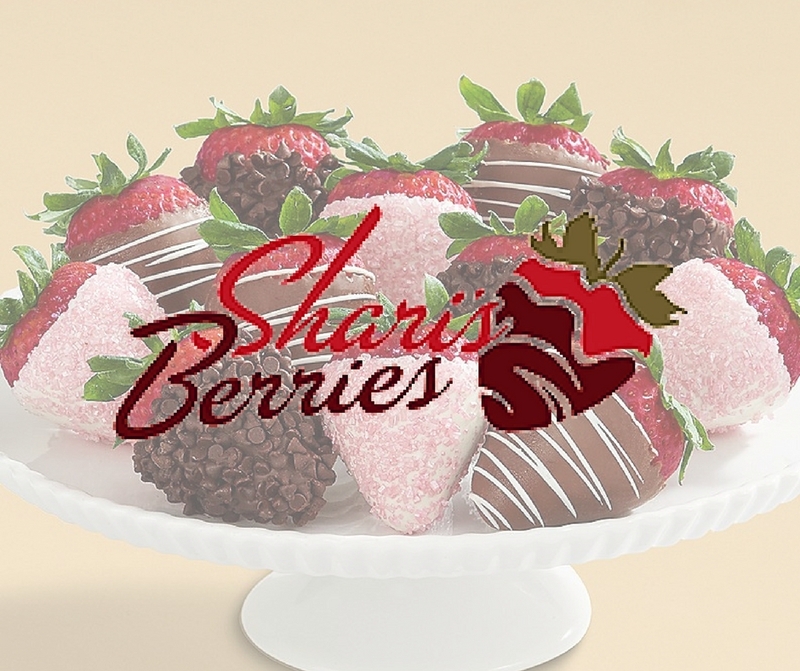 Check out the collection that Shari’s Berries provides; chocolate covered Oreos, cake truffles with hidden messages, chocolate dipped strawberries, cookies, and much more to include in your baskets. Shari’s Berries also has a number of paired flowers and chocolate gifts that go hand in hand as the perfect greatest Mother’s Day gift. Satisfy your moms sweet tooth this year along with a gorgeous bouquet of flowers. Order your Shari’s Berries Now! 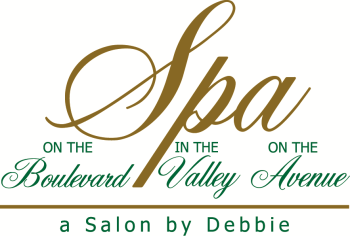 Spa on the Avenue makes gift giving super easy. Treat your mom or someone you love to a glamorous getaway with a seasonal package or custom package. There are 4 different packages to choose from for Mother’s Day. First package, Just for Her at $175, Sweet Surrender at $200, Chocolate Kisses at $207, and Pure Indulgence at $325.